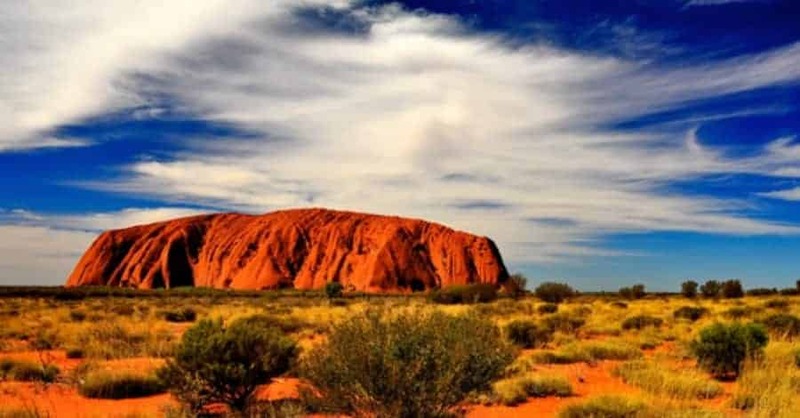 An organisation promoting Australian tourist destinations, to both Australian travellers and foreign visitors, has produced the ultimate Australian travel bucket list. Experience Oz’s recent national poll found that Western Australia’s remarkable Rottnest Island is at the top of the must-see list when planning your Australian travel itinerary. “Rottnest Island is excited to have been voted the top Experience Oz destination by so many fans. We are working hard to ensure the Island’s naturally outstanding beauty is kept at its best all year round and welcome visitors from home and overseas to join the happiest animals on earth – our quirky quokkas in the world’s most distinctive Island paradise,’ said Rottnest Island Authority CEO Paolo Amaranti after hearing the news that the island took the sought after number one spot on the list. “The Island’s business community is delighted and we look forward to even greater visitor experience as the RIA’s 20-year vision rolls out, offering world-class accommodation options so more people can enjoy the pristine beauty of Rottnest and its cultural heritage, said Michael Sier, chairman of the Rottnest Island Chamber of Commerce. Poll participants voted on the best destination Australian nature has to offer along with the variety of experiences on offer, the destination’s unique geographical features, attractions and activities, and culture or history in or around the destination.